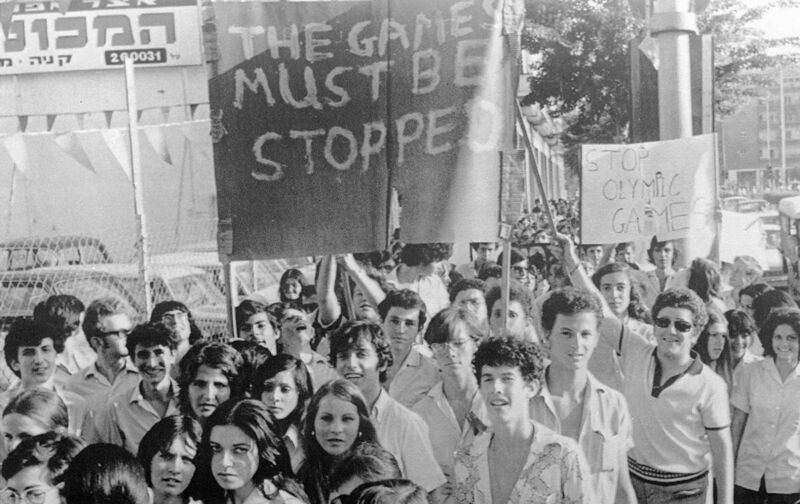 On this date in 1972, during the Munich Olympics, Palestinian terrorists calling themselves Black September abducted 11 Israeli Olympic athletes and eventually murdered them, along with a German security guard. A month later, Herbert Krosney, who reported frequently for The Nation from Israel in those years, wrote “The Middle East After Munich,” in which he considered the broader implications of the attack, as well as its causes and consequences. One begins to sense the frustration of the Palestinian terrorists, and to understand their decision to extend the battlefield to Europe, the United States and elsewhere. How, after all, do they continue to call attention to their cause at a time when Arab countries, as well as their own peoples in the “occupied territories,” have begun to contemplate peace with Israel; at a time when Egypt is weak militarily and politically, when Jordan has found its de facto state of peace with Israel highly desirable? Even more important from their point of view, how do they gain the respect of their own people, the Palestinians, who had begun to look upon them as ineffective at best, buffoons and madmen at worst? That is why Munich was, for them, a “successful operation.” For one of the rare times in their spotted history, the terrorists found within themselves the resolve and willingness to die for their cause. The fact of death rather than surrender put them into a category with the Vietcong, the IRA, and other political groups whose members place their cause above their persons…. The question for Israel is how far it can go, and should go. The gloom in Israel after the Munich massacres was sharp and universal: the country has not in the time I have been here had such an acute case of depression. The reaction of the Israeli Government has been to put the halting of terrorism above and beyond the quest for peace, as more or less a precondition to negotiations between it and the Arab states. The government has decided that in principle it will reach out for the terrorists wherever they might be found; one must have doubts about how this policy will work in its specifics. Israel, after all, is a state and, unlike the terrorists, incurs all the obligations of international citizenship…. It means an unrelenting military pressure which could, in the long run, have negative political consequences, but which Israel feels must nevertheless be pursued. The terrorists have said they are in a “state of war” with Israel and the government of Israel sees no reason to dispute that contention or withhold from retaliation in kind.